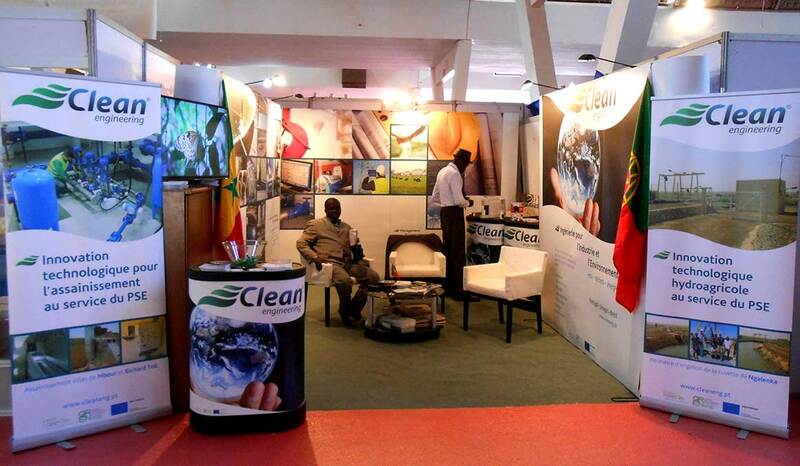 In the process of the strong investment in the internationalization and promotion of its new brand, CLEAN ENGINEERING, EcofMeq participated in the International Fair of Dakar – FIDAK 2014, where was emphasized the dynamism of the company and its growing involvement on the markets in which it operates, namely in Senegal and, on the new markets that wants to conquer, mainly in the West African region. 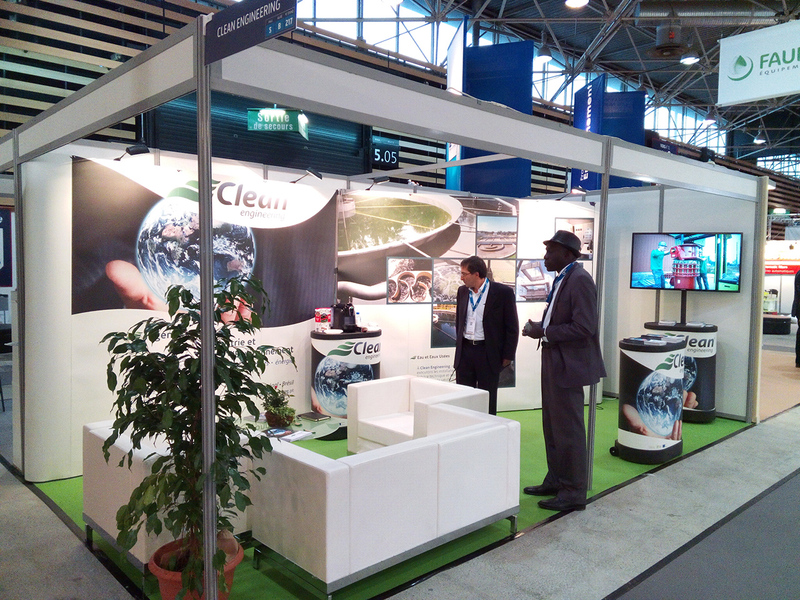 The participation of Clean Engineering in Pollutec Lyon was a success. The first public appearance of the brand of EcoFMeq, gave the desired notoriety and opened doors for new partnerships in the Ivory Coast, Cameroon, Algeria, Morocco and Mali, strengthening those already held in Senegal.